On behalf of more than 110,000 graduates of SIUE, welcome to the Alumni Association! 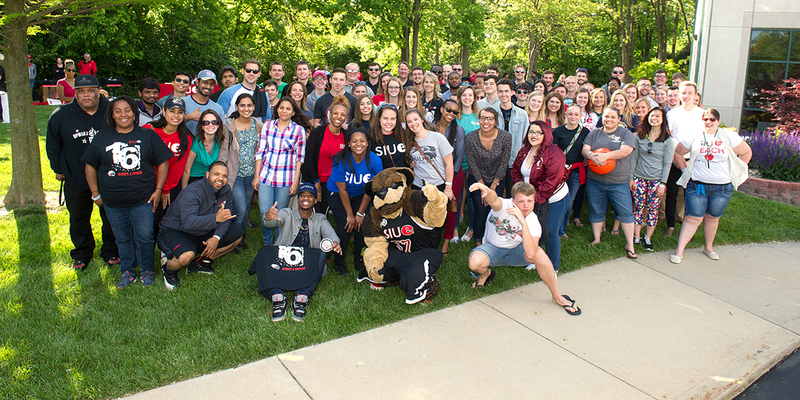 Each SIUE graduate should be proud of what has been accomplished and look to the future with a sense of optimism, knowing there is a network of alumni ready to assist in growing that future. We invite each of our alumni to stay connected, get involved, support each other and our alma mater as we continue to Engage, Educate and Empower Cougars for Life.